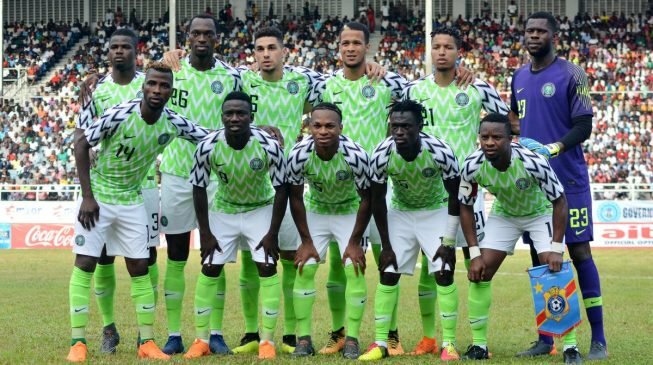 Coach of Sunshine Stars of Akure, Henry Abiodun has advised Nigerians not to expect much from the Super Eagles at the 2018 World Cup. He said considering the calibre of other Group D opponents, he does not expect Nigeria to progress pass the group stage of the 2018 World Cup. According to him, the loss against Croatia in their opening game means they are out of the competition already. 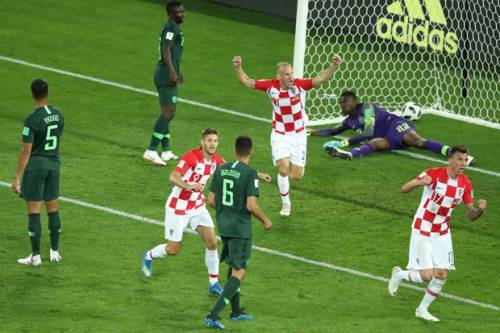 Croatia defeated Nigeria 2-0, in their opening game on Saturday, punishing them off their profligacy to defend corner kicks. However, Abiodun said that he, unlike the ’emotional’ lot, was not surprised by the team’s failings. “A lot of people have actually talked. 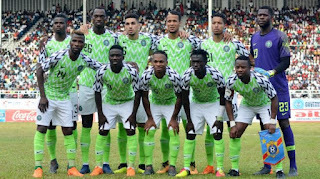 They are emotional Nigerians but anyone that is truthful and doesn’t deceive him or herself won’t expect more than he saw on Saturday,” Abiodun told Goal. “If you look at our last two friendlies in the build-up to the World Cup finals you will understand what I am trying to say. Even though we qualified in a fantastic manner in that light, the way we qualified for the World Cup indicated that we were not yet there, but typical of Nigerian fans and analysts when they are winning they don’t see anything wrong in the team. “Ighalo did not do anything other than he has been doing in the previous games. How many goals has he scored in the last Eagles matches? 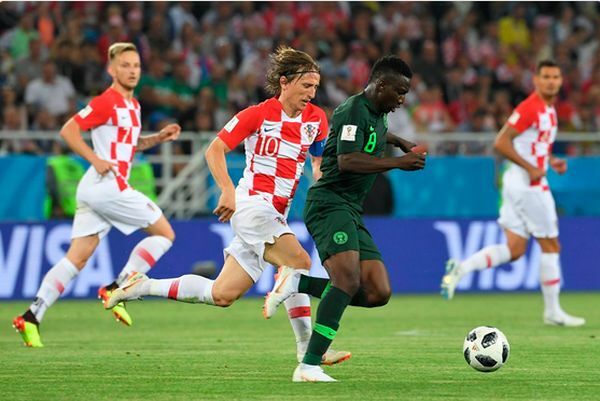 Mikel again has not done anything wrong [against Croatia]. He has been doing what he used to do before now. “Basically we showed what we used to do. We cannot be doing the same thing and expect a different result. “The World Cup is a very big event. It is the biggest stage and if you want to play at the World Cup you must be ready to up your game. We saw the way Mexico and Germany did so. “We saw the level of play, the hunger and the fact that every player played to their strength. “If you look at our structure in the pitch on Saturday there was no reaction in the second half to the goal that was scored in the first half to change what we have been doing. “It was also not proper that we played Etebo as a holding midfielder instead of as an offensive midfielder. Although he admitted that it would be difficult to for the Eagles to progress, the Sunshine Stars boss stressed that for the need of ‘a lot of psychological work’ ahead of Iceland tie, with bold changes from the side that faced Croatia complementing it. “What we can do now is a lot of psychological work. We need to motivate the players and let them believe that it is not over until it is all over,” Abiodun continued. “Personally and sincerely speaking, it will take a miracle for us to get out because I know that Iceland have so much confidence now having played a draw against Argentina. I know that playing against Argentina in our last game is going to be very tough because the last time we played in a friendly we beat them. “The most important thing for us is to play with fluidity. We have to play with more chemistry. We have to introduce more players that are creative. If we play Ighalo we should let Iheanacho support him. “Iheanacho is one of the most creative and technical players we have in the team and I think we need him to start the game. We need him to play and support. We need Mikel also. He may not be able to last the full game but we need him in the holding midfield position. “If we decide not to play Iheanacho behind Ighalo another option is Etebo. He is a fighter and he has the aggressive nature and he has the energy. I don’t think they need to make too many changes,” he said.